Dolls ‘look like me’: It’s not like I have a dog in this fight. After all, I just figured out it’s not okay to have two girlfriends. But I know enough about the subject to realize that people who look like American Girl Dolls don’t engage in “relationships like that,” to borrow Jennifer Carroll’s phrasing. American Girl Dolls are chaste and heterosexual. They wait until marriage. And after they marry, they only engage in intimacy with their husbands for procreative purposes. That’s what being an American Girl Doll means..
Deónsylvania Lt. Governor Jennifer Carroll looks like an American Girl Doll. Or at least, she thinks she does. And maybe she does. Sort of. Bigger. American Girl Dolls are only about a foot tall. And she’s a good five-and-one-half feet. And a bit more animated. In fact, much more. 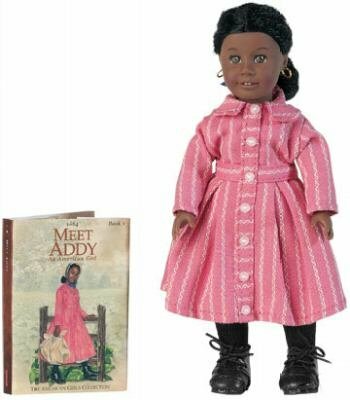 But is she an American Girl Doll? I don’t know. Who am I to judge. I just can’t believe it. 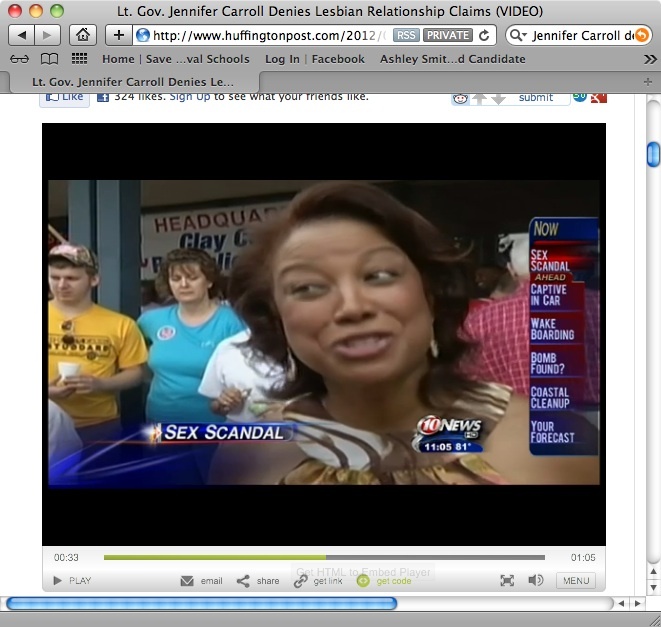 Carroll doesn’t look like a lesbian. In fact, no woman does. Why? Because lesbians don’t exist. They’re like leprechauns.Women only want to be with men. 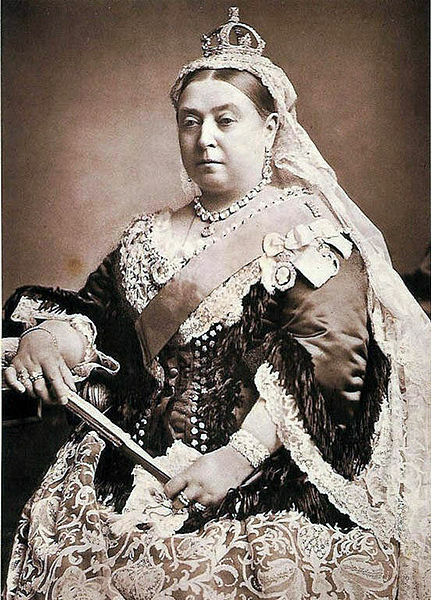 That’s a fact.It’s what God intended.On such matters, I’m of the same mind as Queen Victoria.. When the queen was shown proposed legislation in 1885 outlawing lesbianism, she refused to sign it, thinking it unnecessary. She is reported to have said, “Women do not do such things.” I’ve been told this story is apocryphal, but that’s no reason not to believe it. I’m sure the queen was right. And that’s why I believe Carroll. Women, or at least women like her, do not do such things. Because if they did, they wouldn’t exist..
Carroll responded to Cole’s charge by saying that “black women who look like me don’t engage in relationships like that.” Hear hear! says Queen Victoria. But why need I defend her. Carroll is capable of denying the charges herself, in her own words. And doing it convincingly. Check it out for yourself (ad takes about 10 seconds; hit the back button when finished): http://bcove.me/pouj5r9q I believe her. Don’t you? Is everything I know wrong? Am I going to have to go through a dark night of the soul? Am I going to have to question everything? What else have I been wrong about? Leprechauns? Lesbians? Carroll? Hmmm. . . . What else . . . Having two girlfriends? Is it still possible? ← No vegan strip clubs!